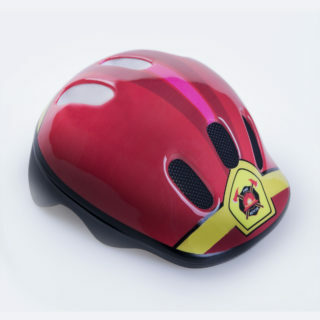 Helmet for children Spokey Fireman was designed for the youngest riders. 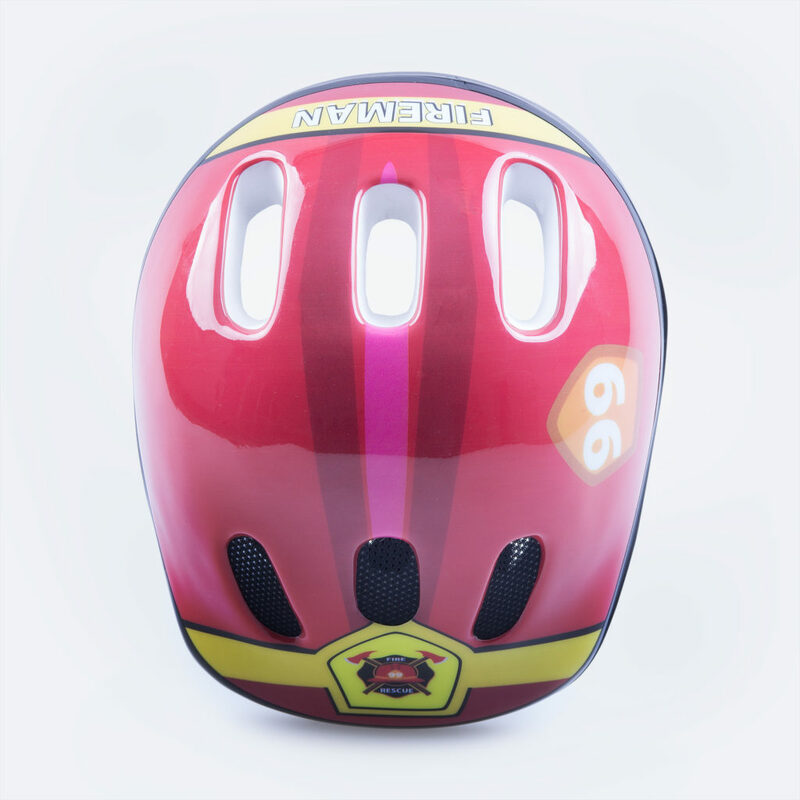 Made of light, safe materials. 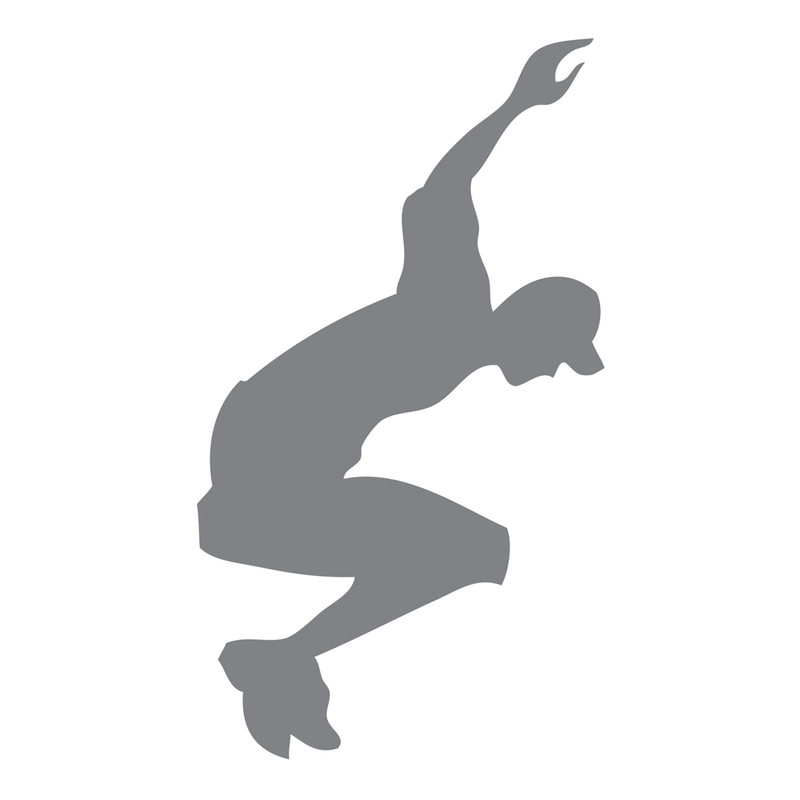 CE certificate, conforms to EN 1078 norm. 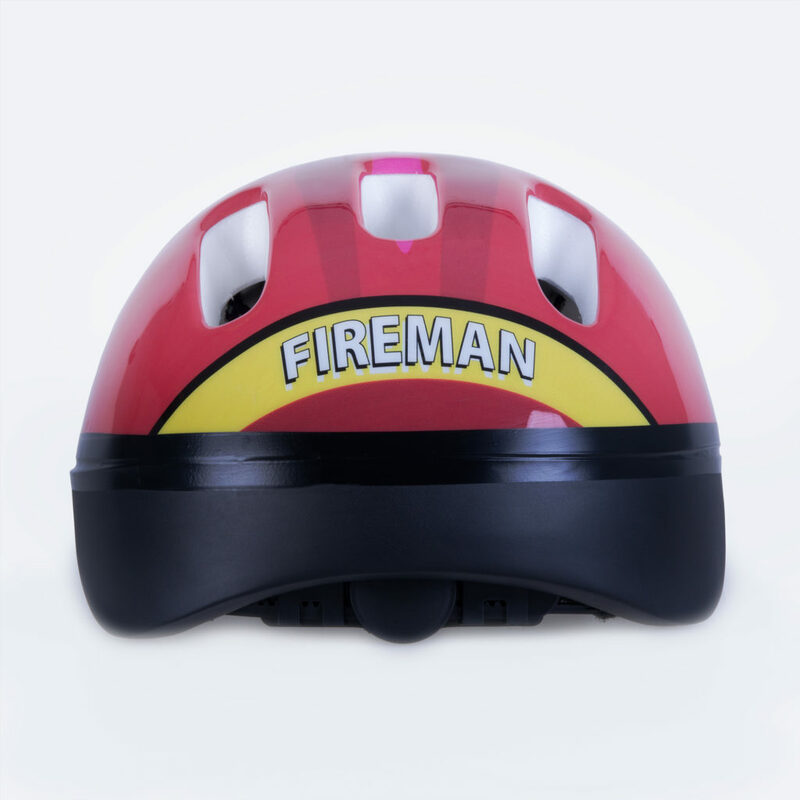 Proper adjustment of the helmet is extremely important for the child’s safety and comfort. 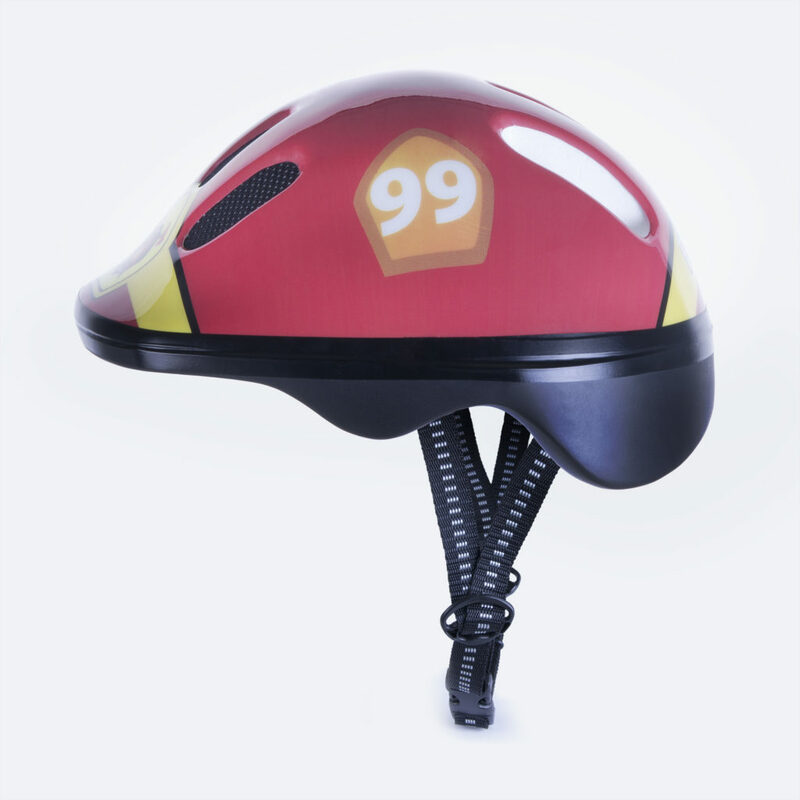 Head Lock adjustment system which allows to optimally adjust the helmet’s size to the child’s head was used in the Spokey helmets. The model Fireman can be adjusted within the range of 44-48 cm.